Leave the dive gear behind. Grab your masks, snorkels and fins. Jump in and see some amazing marine life. Get up close with a crocodile called Niño, whilst passing the time between dives, at Jardines de la Reina. An amazing destination for scuba divers, that has this top wildlife encounter as an added bonus. With changes coming quickly in this amazing country, put this destination to the very top of your list. 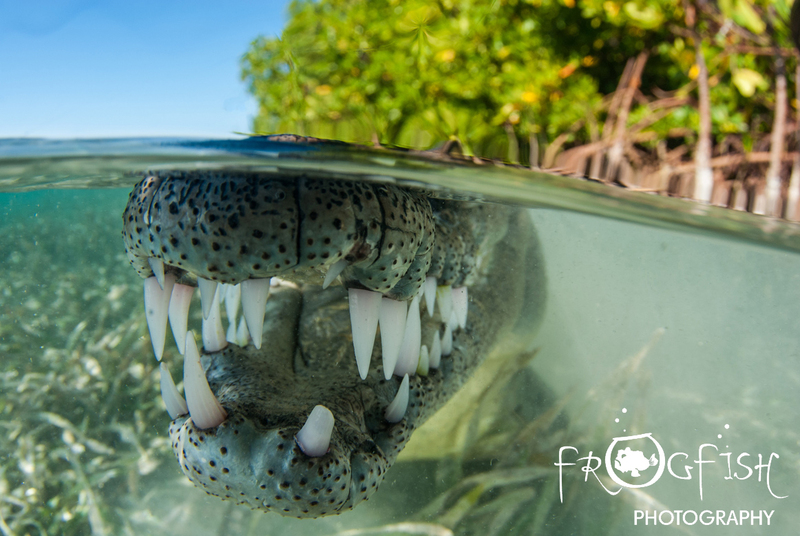 The diving will enchant you with pristine reefs and plenty of sharks, but it is the chance to snorkel with a crocodile that was the highlight for us. 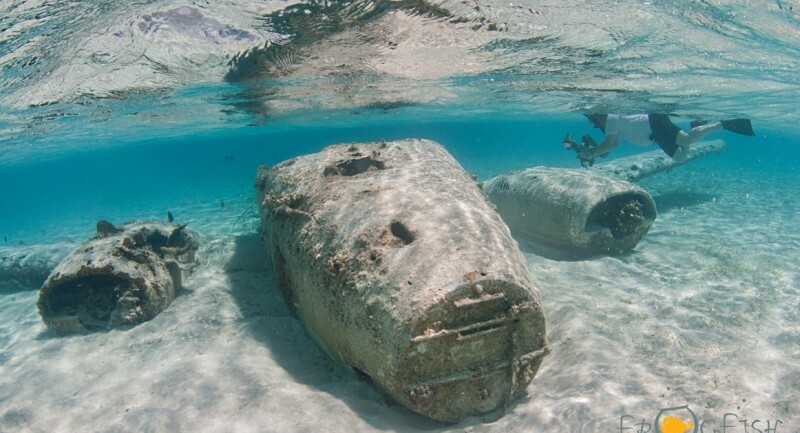 One of the best snorkelling excursions you can have, your tour boat will stop at several mind-blowing snorkelling sites on a day trip that takes you down this long series of tiny cays and islands. 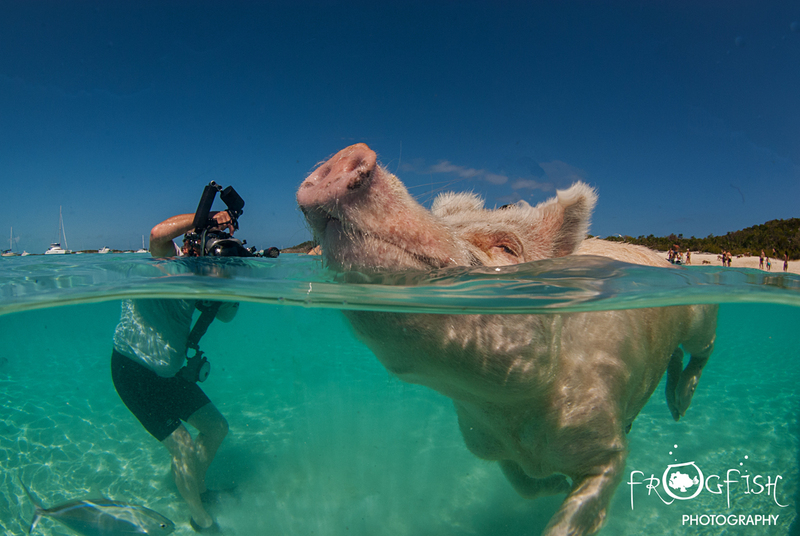 You can snorkel over a crashed drug plane and explore the Thunderball Grotto, made famous by the James Bond movies, but the highlights for us were the swimming pigs at Big Major Cay and the nurse sharks that gather on the pier at Compass Cay. A fabulous, family friendly day out. Whilst it is mostly divers that head to this wildlife pilgrimage each year, there is often not enough time to even think about getting into your scuba kit. 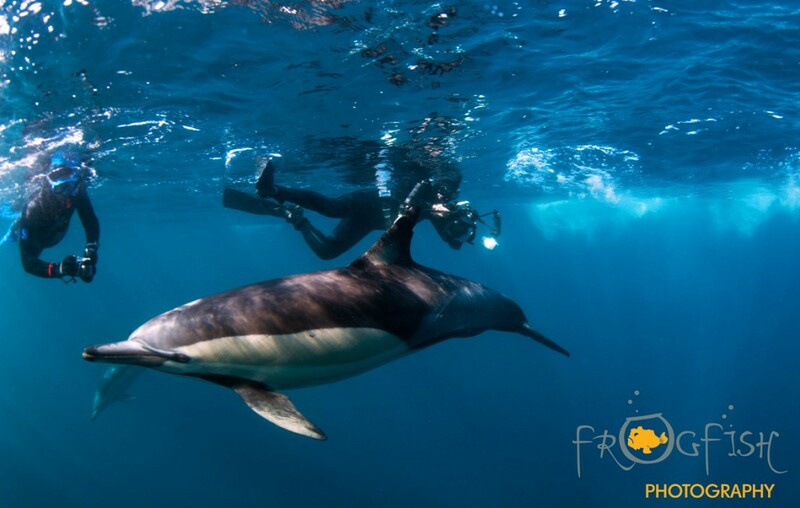 When the action starts, grab your mask, fins and snorkel and jump in to catch dolphins, whales, sharks, gannets and more all feast of the schools of fish. 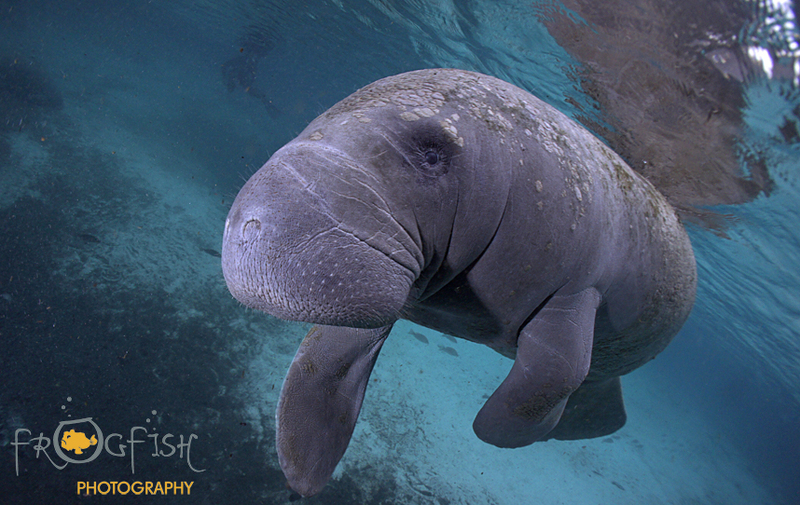 Each winter huge numbers of manatees head inshore to the warmer (and yet still cool) spring waters of Florida. 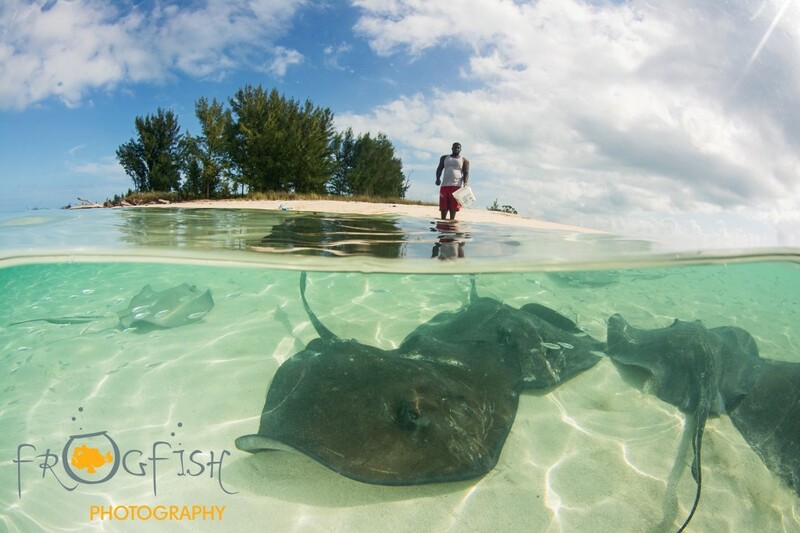 Crystal River is a popular place for people to snorkel with these gentle and enigmatic creatures. They are big and often come right up to those that come and visit them. There are strict rules to ensure they do not get stressed by snorkelers that visit here, but it is still a wonderful experience. Mantas move around the islands of the Maldives, following their food as it concentrates in different areas depending on the weather and ocean currents. 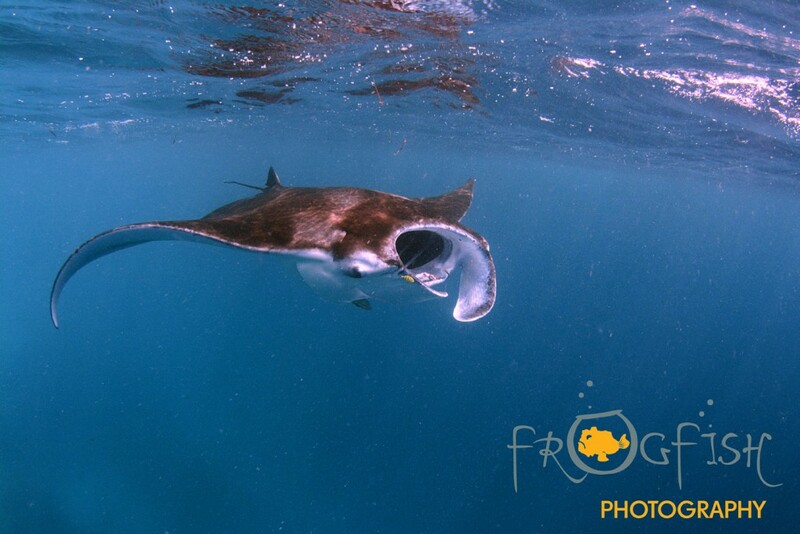 Many divers, whilst diving on a live-aboard or staying at a single location, will get the chance to snorkel with both mantas and even whalesharks (if they are luckier than us!) The key to a close encounter is not to chase these magnificent giant rays, but to watch their feeding patterns and just hang out in the right area. Off the coast of the West End of Grand Bahama lies a handful of deserted, uninhabited islands that just stick out of the water and are home to a few palm trees. Just off the perfect white sand, however, you can find numerous stingrays swimming in the shallows. This is a great way to spend the day, whether you want to take photos, have a romantic day, or take the whole family for a day out in the sun. 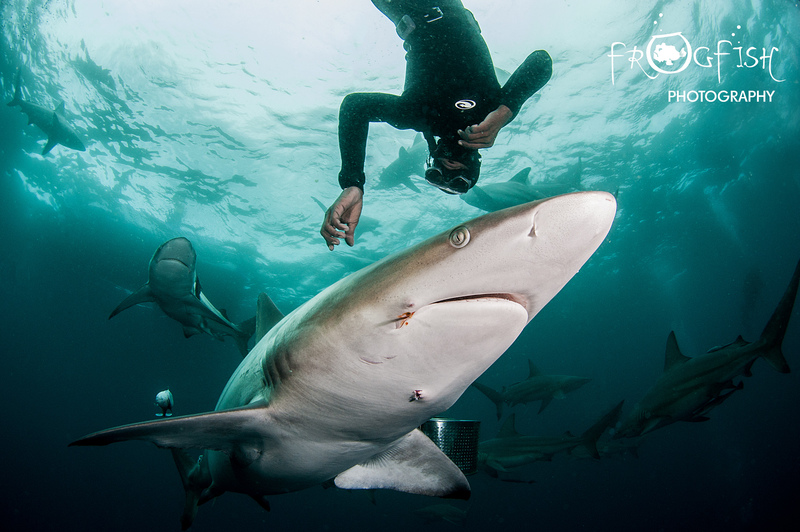 Getting in the water with the sharks off Aliwal Shoal is for the adventurous diver or freediver. The sharks are attracted in using chum, and soon surround the boat. The boat ride itself is an adventure with huge waves breaking on this wild coastline. Aside from the sharky main event, which can have numerous species of sharks gathering, we were treated to dolphins surfing along the beach and a whale shark too! 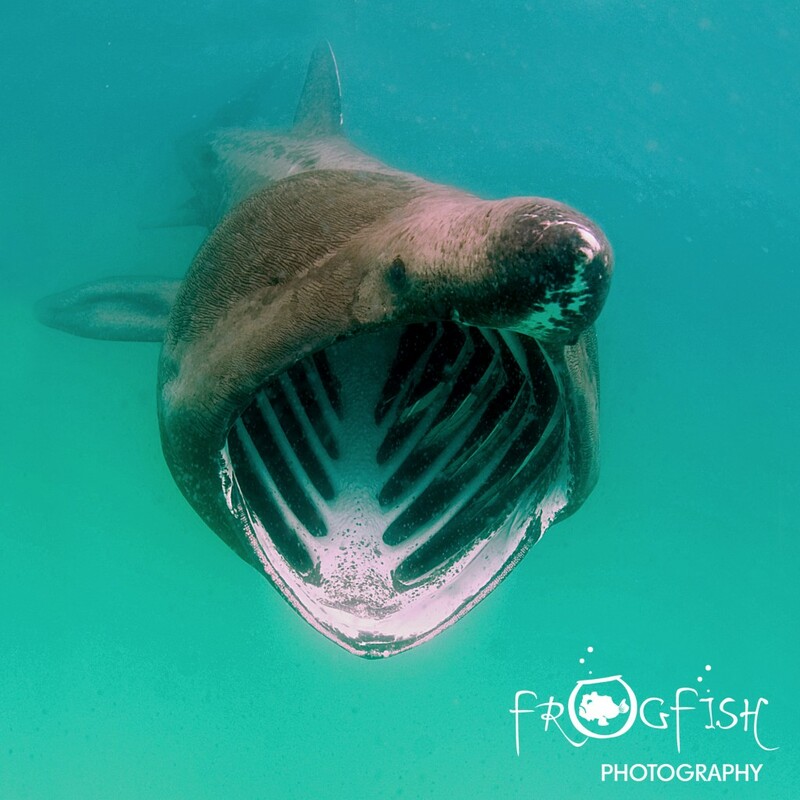 Each summer these giant sharks begin to gather off the coast of Cornwall to feed on the plankton that starts to bloom as the sun comes out. If you are lucky, on a clear day, with flat seas, you might see a huge fin sticking up out of the water and slowly patrolling one of the ragged bays along the magnificent coastline. You need to slip gently into the water, so as not to disturb these sharks, and then stay still in the water and let them approach you. 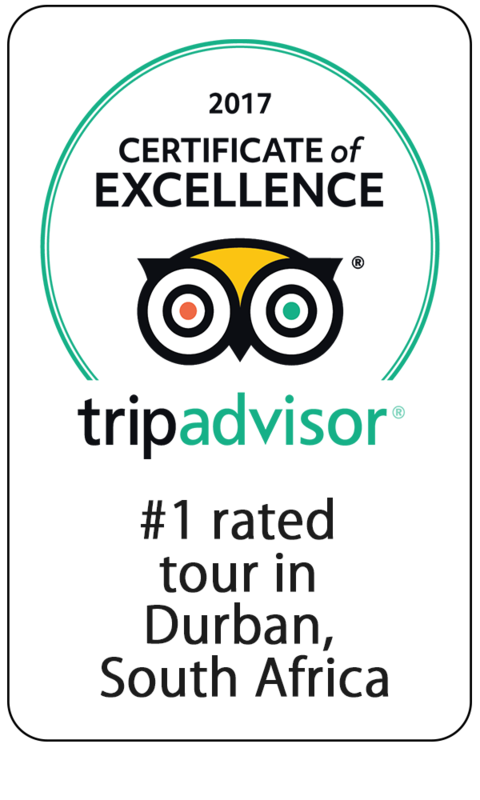 The experience can be extraordinary. The water is still cool though, so bring plenty of warm clothes, as well as a drysuit, hood and gloves. I'm a shark biologist and wildlife filmmaker. My passion is to learn about sharks through research then spread the word about how fantastic they are through documentary filmmaking.